Start-rite Cruise girl's pre-walkers. 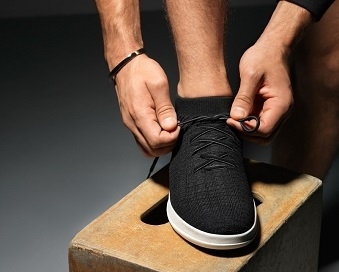 Made from an ultra soft leather upper and cushioned insoles for optimum comfort. 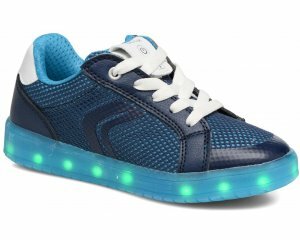 Great for little crawlers as it has a toe and heel bumper for added protection against scuffs and scrapes. 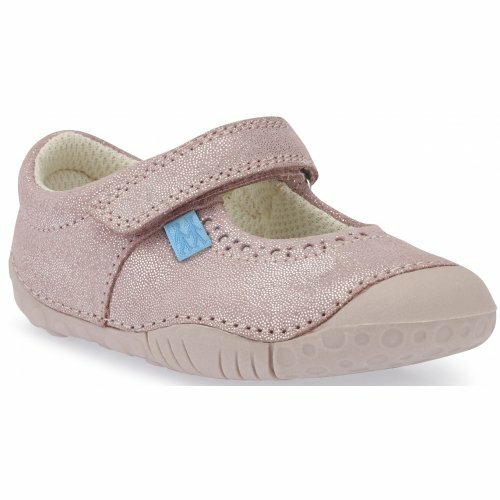 They have flexible and lightweight soles that allow freedom of movement and allow little toes to grip and spread out. 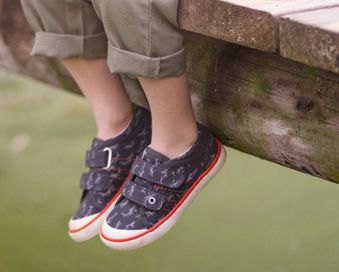 The velcro fastening allows for adjustability and helps to maintain a secure fit - even for the wriggliest of feet!